AIM Altitude announces today its new position under the alliance of AVIC Cabin Systems. The newly founded AVIC Cabin Systems is an integration of AIM Altitude, based in Bournemouth, UK; Thompson Aero Seating in Northern Ireland; Fesher Aviation Components Company Ltd, and Jiatai Aircraft Equipment Co Ltd, both Chinese companies; and Austria-based FACC. 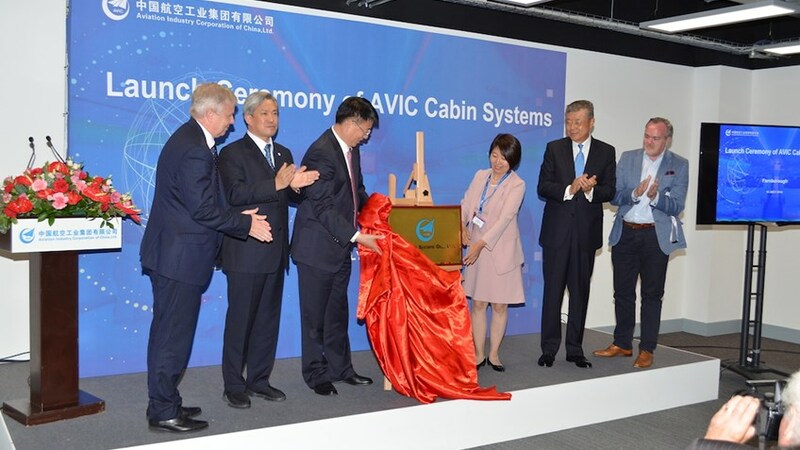 AVIC Cabin Systems itself will be headquartered in London, UK. In combination, the companies forming AVIC Cabin Systems deliver every requirement for the cabin interior, from AIM Altitude’s premium monuments, social spaces, bars and galleys, to first and business-class seating by Thompson Aero Seating, economy seating from Jiatai, and interiors and composites by Fesher, FACC and AIM Composites. Acquired by AVIC in 2016, AIM Altitude, as part of AVIC Cabin Systems, will be able to draw upon the strength and depth of the other four AVIC-owned companies. China has the second-largest aviation market in the world and is expected to be the largest market globally within a decade, according to long term market forecasts published by the major OEMs.